Looking for a great opportunity to be in the country? 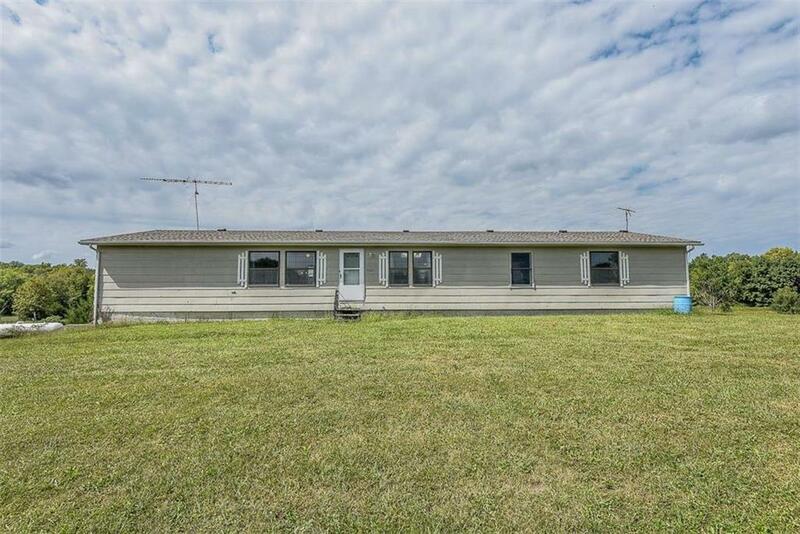 Take a look at this spacious 4-bedroom, 2-bath manufactured home on 12.8+/- acres. Home needs a little TLC, but has had these great updates: NEW ROOF & SKYLIGHTS (2017); NEW FURNACE & A/C & NEW GUTTERS (2016). Full unfinished basement great for storage or future living space. Directions: State Rte 7 Hwy to East State Rte 58; go (EAST) on State Rte 58 to Sherwood Road; go (SOUTH) on Sherwood Road to property on your right (WEST)...see our sign.